Joy and despair, faith and doubt, love and hate--the book of Psalms covers the range of human emotions. 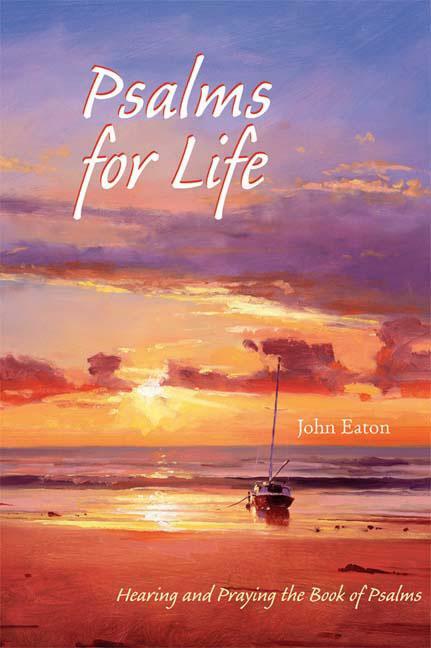 In Psalms for Life, John Eaton explores the poetry of the Psalms as a never-failing source of challenge, comfort, and encouragement. 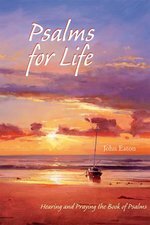 Beginning with Psalm 1 and continuing through Psalm 150, he provides a short reflection on each psalm, distilling and explaining the poet's essential message. 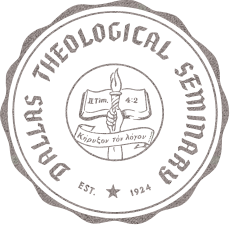 He ends each meditation with a brief prayer. As a distinguished biblical scholar who has studied the Psalms all his life, Eaton writes with warmth, clarity, and authority. As a Christian, he sees the Psalms as prophetic of Christ, revealing vital and often little-known facets of his life and character. As a sensitive and skillful teacher, he draws out the full significance of these ancient songs as a source of wisdom and insight for all who live the Christian life today.